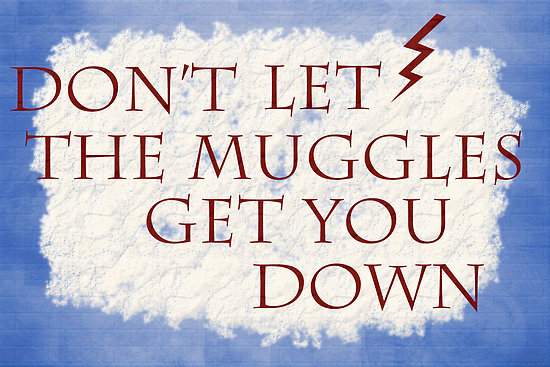 Store BLOG of Shadows: Don't Let the Muggles Get You Down! Feeling tired, stressed, restless? Do you feel like you are surrounded by psychic vampires sucking the energy out of you or like the heat is leaching your vitality? There are many reasons we leak energy. Being ungrounded, stress, anxiety, taking too much care of others without having time to ourselves, and most notably at work or other social situations: by absorbing other peoples negativity. 1- Ground and center. Energy that is floating around is more likely to siphon or be siphoned off than energy that is following it's proper course to the ground. To avoid energy leakage or psychic vampires it's best to make sure you are grounded and centered. Here is a quick meditation: imagine you are a tree. As you breath out, all your negativity comes out of your roots into the earth. As you breath in, draw clean energy up from your roots imagining them drinking from a subterranean pool and filling your whole being. Breathe out and imagine negativity being expelled through your leaves. Breathe in and imagine the sun on your leaves being transferred into energy, bringing vitality to your whole being. Repeat. 2- Shield. It is actually simpler to shield your energy from outside influences than you think: Just imagine yourself with a stone or brick wall around your aura. As long as this visualization is kept in the back of your mind, you will be less susceptible to outside influences and you will also protect others from your own energy. 3- Remember that most people aren't doing this on purpose. My father always told me that most people are too self-absorbed to actually be negative towards you on purpose. If someone is sending off negativity, it is more likely that they are just having a bad day then that they are feeling malicious towards you specifically. If someone is draining you of your energy, it probably has more to do with them being drained and tired then that they enjoy it. Remember the Threefold Law: send out forgiveness, positivity, and love and you will get it right back. 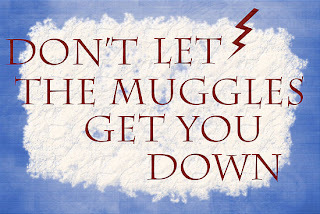 Don't resent those around you who are getting you down: that just feeds the negativity and makes it stronger. 4- Take care of your self. Ever heard the expression "healthy body- healthy mind, healthy mind- healthy body"? Well the same holds true with your energy and spirit. If you are eating right, exercising, sleeping well and generally being good to yourself you will be more solid and down-to -earth which in turn will help you be less effected by the energies around you.